Even after you close the doors of your business, don’t forget that there are still steps that must be taken to exit your Rollovers for Business Start-ups structure. 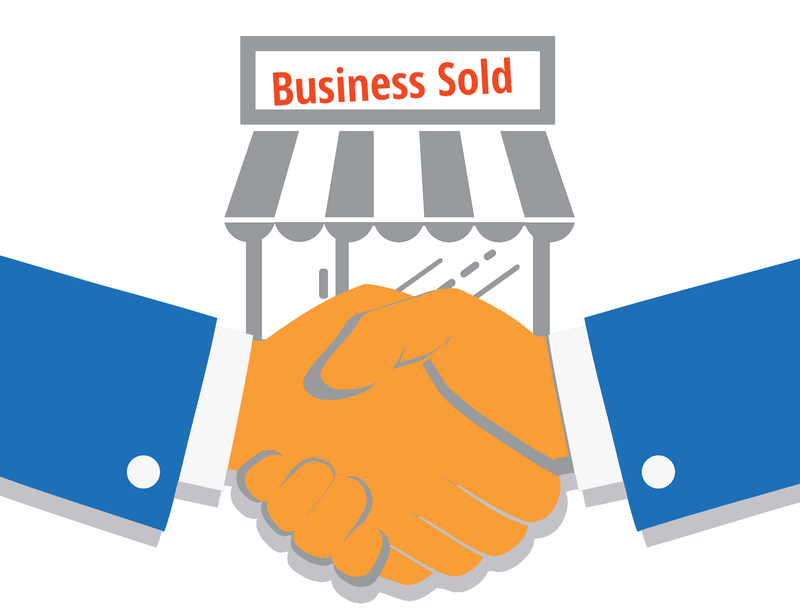 In the exciting event that you sell your business after a great run or the unfortunate event that you need to close the doors of your business, it’s important to not forget there are crucial steps that need to be completed outside of just closing the business. You will need to report this closure to the IRS and file specific forms depending on your specific situation. You may also have other legal obligations and/or state-filing requirements. Exiting the ROBS plan usually goes one of two ways: An insolvency termination occurs when the business has experienced such loss that the shares of stock in the plan are valued at $0. You’ll have to submit financial reports proving you are insolvent, and once plan assets are distributed to those who participated to the plan, the 401(k) dissolves (note you’ll still have to follow the steps below). The other option is a stock buy-back in which you redeem shares of stock that the 401(k) plan has in the business, either at a loss or a gain (when compared to the original price-per-share valuation) depending on the results of a business valuation. The total worth of the stock is then deposited back in your 401(k) plan, and the plan assets are distributed among those who participated the plan. If you forget to completely wind down the 401(k) plan and file the appropriate tax forms at the end of the year/plan year, you could be hit with potentially numerous IRS fines as it is your obligation to make sure all these items are addressed. One of the biggest mistakes clients make in the closing process is pushing this to the last minute or outright ignoring the final steps in winding down the 401(k) plan altogether. First and foremost, you will want to let your whole team of advisors know the steps you are taking to make sure you don’t make any errors. Outside Legal Counsel – This will be original person who helped with your plan setup if you are working with Guidant Financial. As part of your Plan Administration services with Guidant Financial, Guidant pays for one hour of time per plan year for you to speak to Outside Counsel on topics related to the operation of your 401(k) plan. Discussing how to wind down your plan with your Outside Counsel may be covered, but any time over 1 hour will be at your own expense if it goes over your annual hour and/or involves an appraisal. You will need to hire your own Outside Counsel if you are working with other ROBS providers as this is not a service offered through anyone else. They will outline steps needed to terminate your plan and ensure you are not hit with a taxable distribution. CPA to make sure all your books are in order, the corporation is properly wound down, and any final state and federal tax returns are filed for the corporation. Not Using Guidant Plan Administration? You will need to hire your own Outside Counsel if you are working with other ROBS providers as this is not a service offered through anyone else. What will Outside Legal Counsel do that I can’t do myself? The failure to correctly wind down your 401(k) plan may result in some adverse penalties, and you or your employees could incur unnecessary tax consequences. Consulting with a CPA regarding any returns, including closing returns, that may need to be filed for the 401(k) plan. If you need a recommendation of an attorney who can assist you during the termination of your plan, please contact Guidant Financial at 888.472.4455 x3350 or email us at [email protected]. 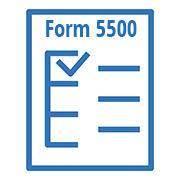 A final Form 5500 is always due for the last plan year after all plan assets have been distributed. In addition, your 401(k) plan will not be deemed terminated by the IRS or DOL until a final Form 5500 has been filed. If you are working with Guidant Financial, we can assist you with the final plan testing and reporting: we can prepare the final Form 5500, and we can prepare IRS Form 1099 for any distributions taken from the plan. A Plan Year End Summary for the applicable plan year. 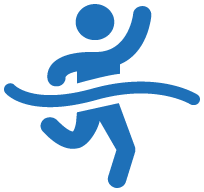 As your ROBS provider, Guidant will continue to serve as your prototype plan sponsor and provide you with ongoing Plan Administration services. You will continue to be billed monthly for Plan Administration services until you distribute assets and we receive all of the above-mentioned documents. We want to ensure anyone who is winding down a 401(k) plan does so in a timely fashion so they don’t incur unnecessary costs, so please contact Guidant Financial at 888.472.4455 x3350 or email us at [email protected] for assistance once you know you will be shutting down the plan.